(by Associated Press at New York Daily News) BEIJING — China is tightening rules for online news as censors try to control a flood of information spread through instant-messaging apps, blogs and other media sources that are proliferating across the country. The rules announced May 2nd will require online publishers to obtain government licenses and block foreign or private companies from investing in online news services or directly disseminating news. Chinese news outlets will have to undergo a security review before working with foreign companies, according to a statement from the Cyberspace Administration of China (CAC), [China’s internet regulator], which take effect June 1. The move follows a crackdown on dissent under Communist Party leader President Xi Jinping that has led to tighter controls on what can be published online. 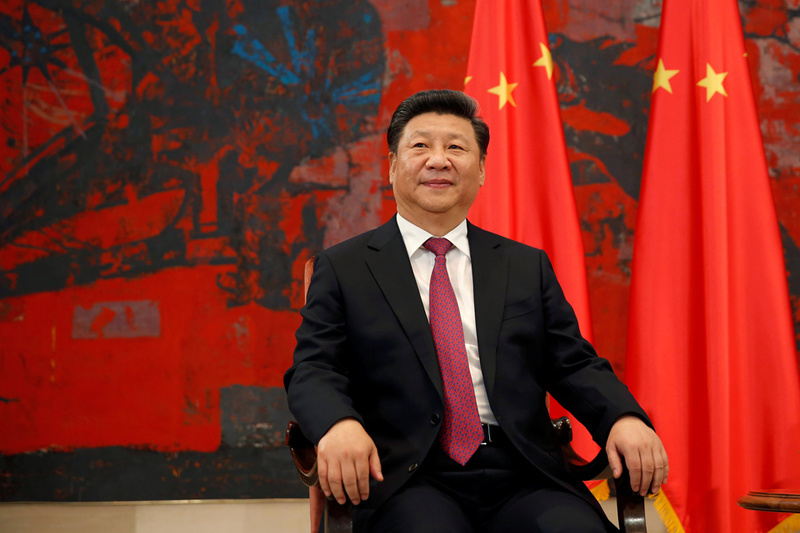 China’s President Xi Jinping is the current General Secretary of the Communist Party and Chairman of the Central Military Commission. With the latest rules, the government will require internet companies to censor what their customers see or risk losing their right to distribute news, Chinese media expert Qiao Mu said. Many internet users in China regularly circumvent (find a way around) that system by using virtual private networks, or VPNs. Those offer encrypted connections intended to thwart censorship and allow access to banned sites. Qiao said three of China’s biggest internet companies — Baidu, Tencent, and NetEase — could be affected. Each provides access to news: Baidu via its popular search platform, Tencent through the WeChat messaging app and NetEase through its Mobile News app. The rules target Chinese internet services and seem unlikely to affect foreign news organizations and websites based overseas, many of which are already blocked in China. How much information gets filtered out will be determined by how forcefully agencies including the Cybersecurity Administration enforce the new rules, said Zhan Jiang with the Department of International Journalism and Communication at Beijing Foreign Studies University. Reprinted here for educational purposes only from an Associated Press story. May not be reproduced on other websites without permission from the New York Daily News.